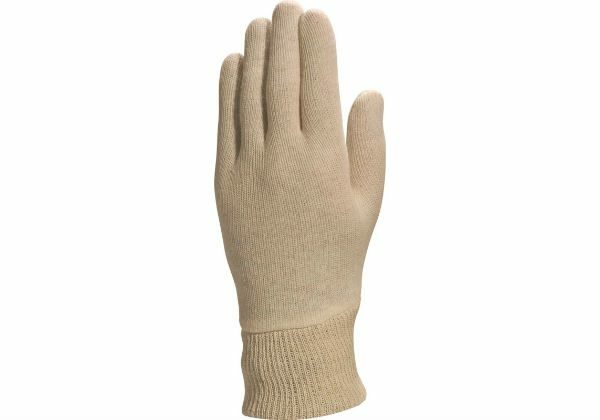 These cotton glove liners are perfect for wearing under your work gloves for added insulation and to soak up perspiration. 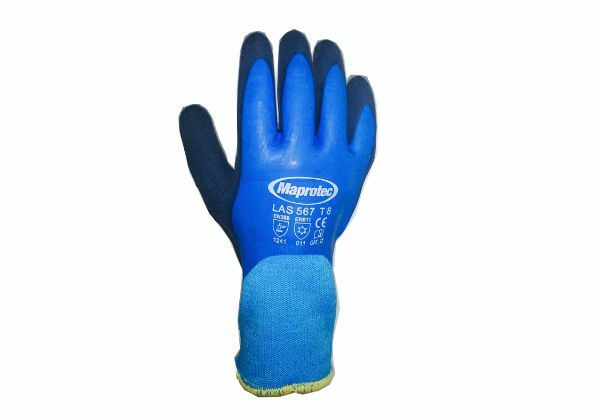 They can also be worn for general use, particularly to guard against skin irritation. They are tough enough to withstand a number of washes.